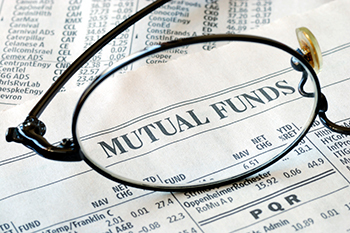 In a recent development, one of the leading mutual fund investment companies in India, ICICI Prudential Mutual Fund launched a fixed maturity plan (FMP) on March 2, 2017. The FMP is offered in both regular and direct plans, alongwith the growth and dividend options. ICICI Prudential Mutual Fund launched a fixed maturity plan (FMP) on March 2, 2017. The FMP is offered in both regular and direct plans, alongwith the growth and dividend options. This NFO will have a period of 1,150 days, under the category of close-ended debt fund. The closing date for this fixed maturity plan is set at March 13, 2017. The scheme includes asset allocation of 80% to 100% in debt instruments, including the government securities, and up to 20% in the money market instruments. The minimum application is set at Rs 5,000, in the multiples of 10 rupees. The scheme does not carry any exit load. Rahul Goswami and Rohan Maru are the Fund managers of this scheme.